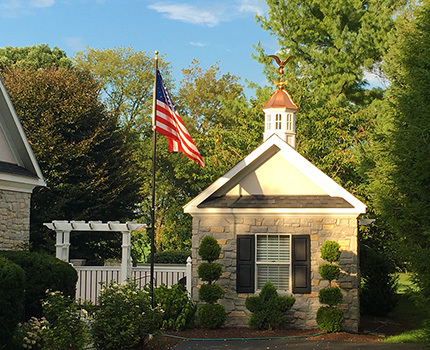 Adding a cupola to your home, garage, or barn is a great way to add curb appeal. 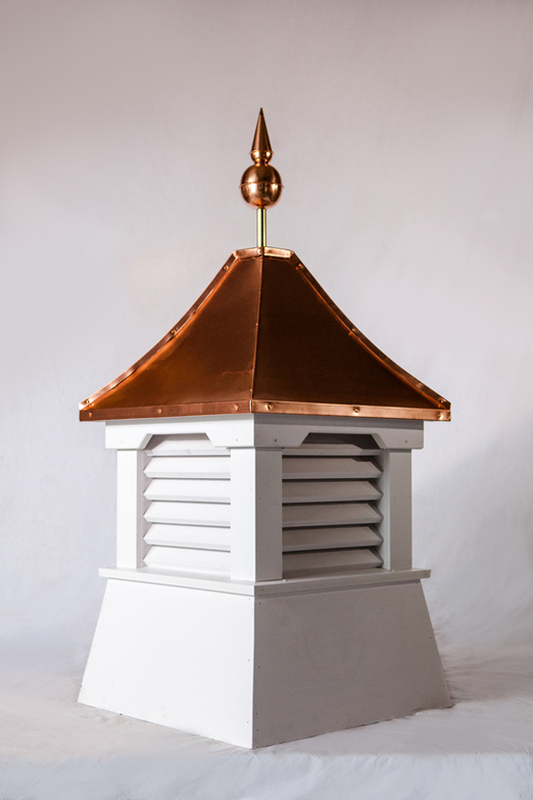 These impressive architectural features improve the look and value of a home and property. 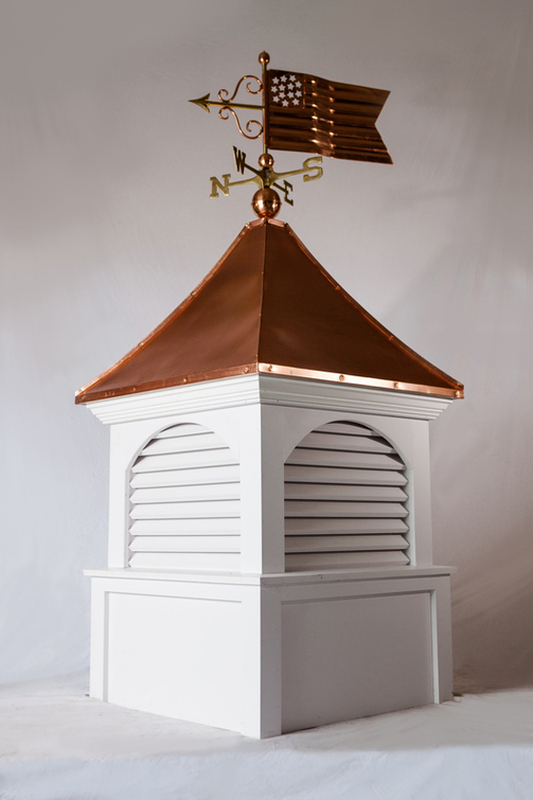 Levi and his sons use their strong hands to produce the most durable and handsome cupolas in the USA. 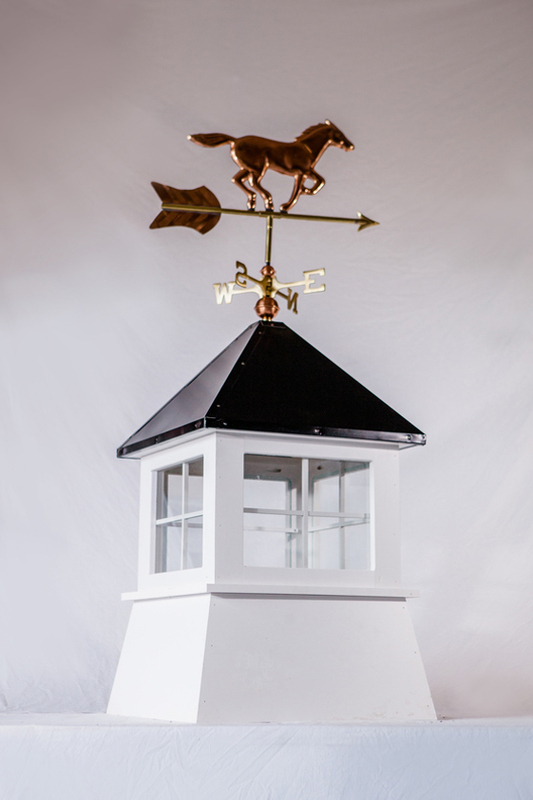 Select a high quality vinyl and wood cupola and we will ship it directly to your front door. 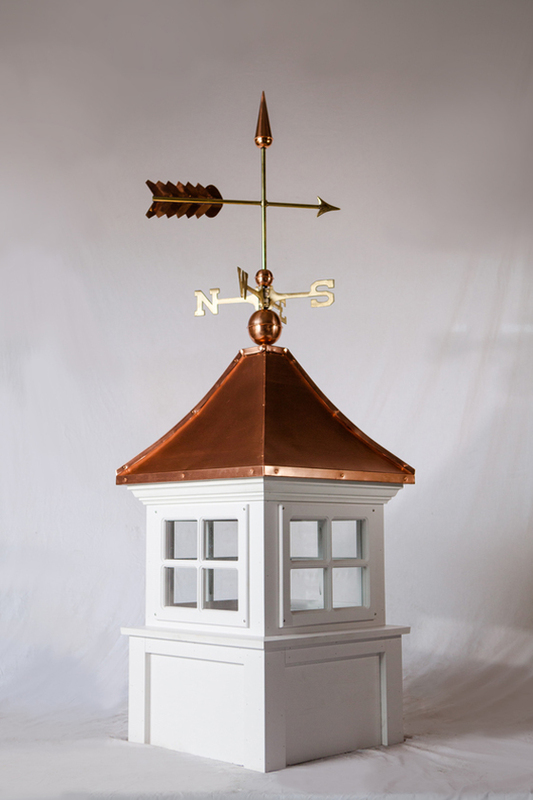 We are here to help you buy the perfect cupola that enhances your project. 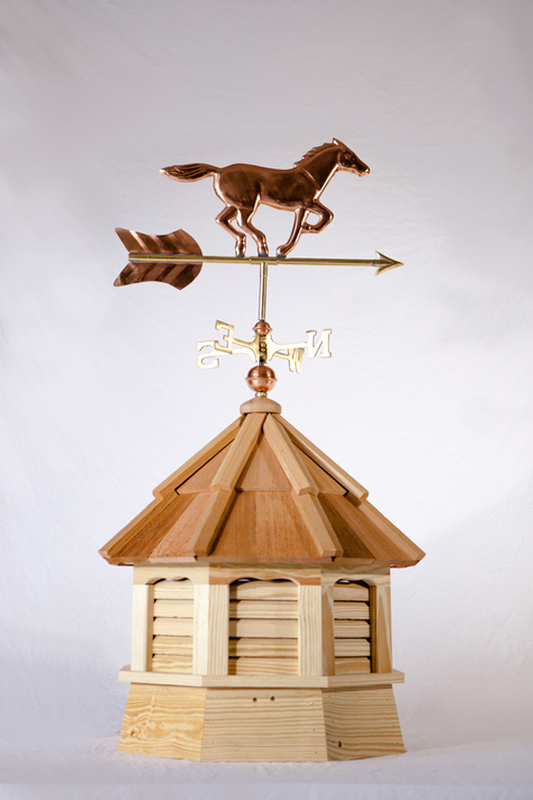 If you have a question or just need more information about our shop, Please use the form on this page. Or give us a call! we are here to assist you.